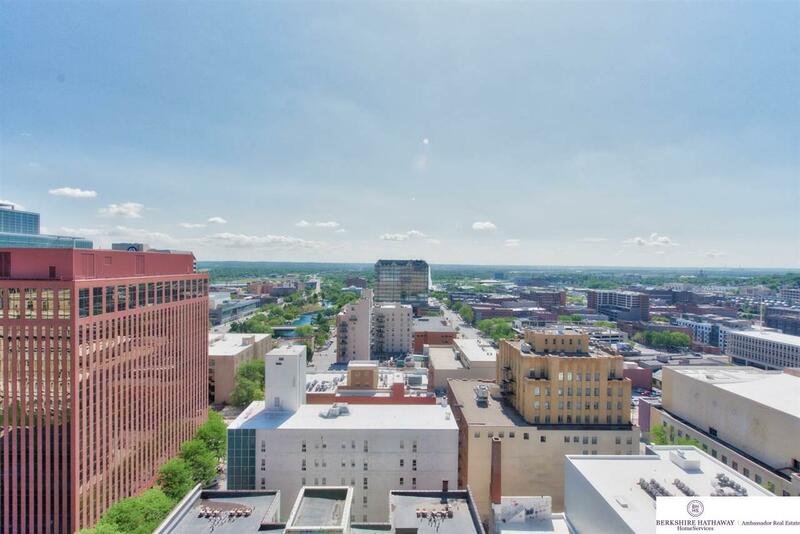 Downtown living at its best! 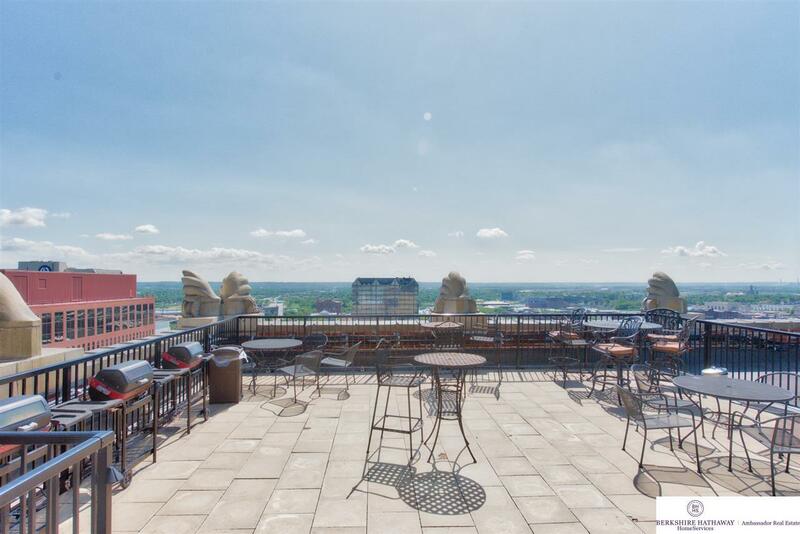 Convenient, complete condo perfect for student or busy professional. 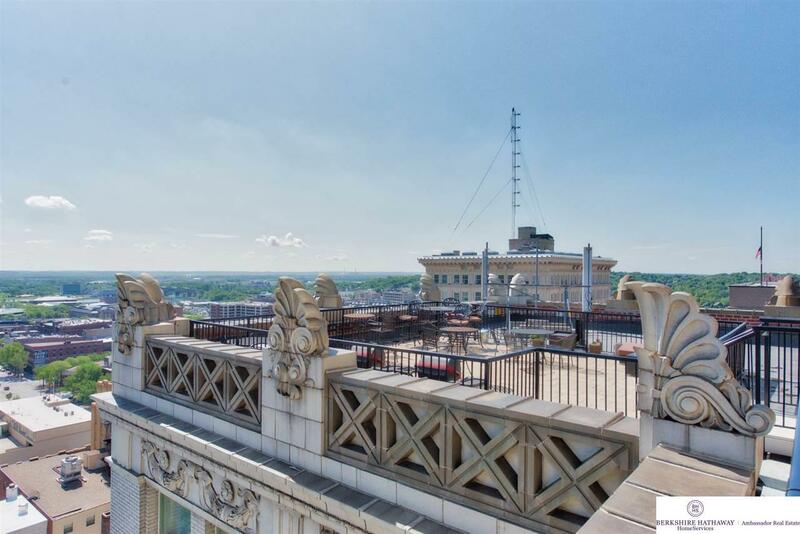 Yo will appreciate the expansive views over downtown & to the Loess Hills. Kitchen has granite counter tops & breakfast bar. All appliances are included. 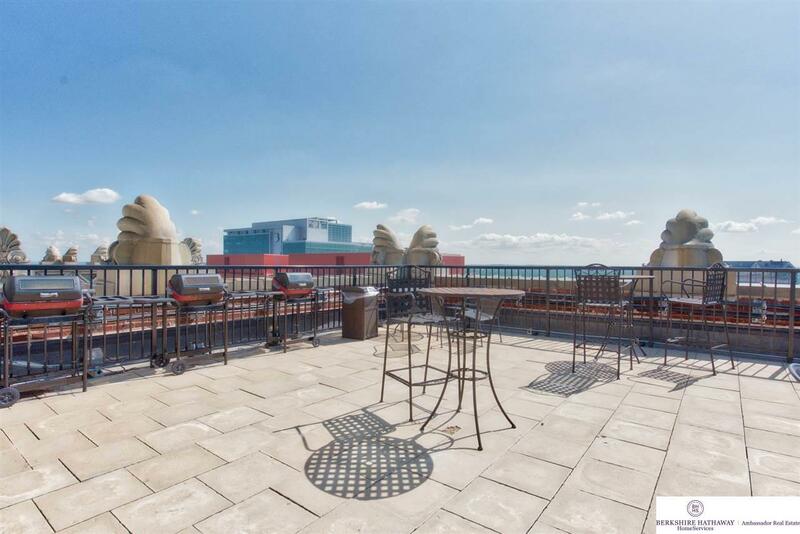 Roomy LR & BR plus full bath w/high-end finishes provide sophisticated city living. Great coffee shops & restaurants are an elevator ride away! Parking stall can be leased on first-come, first served basis.